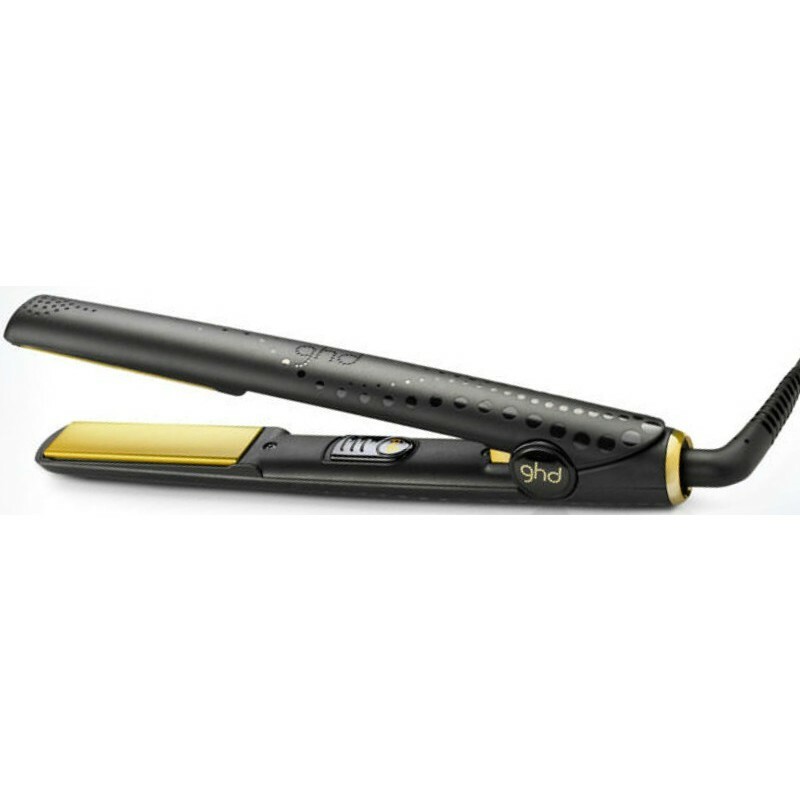 The new ghd Gold Classic has a new design which means that it is very streamlined than the previous ghd. At the same time improving the insulation of the straightener done to make it easier and less hot on the outside where you stand. Like its predecessor, the ghd Gold Classic built-in voltage converter which makes it possible to use it anywhere in the world regardless of the voltage that is in electrical outlets. Remember to protect and care for your hair when straightening it. Regular use of hair straighteners dry out and can damage the hair if you do not make sure to also use a good heat protection spray. After getting very positive feedback on Joico Thermal Smoother we recommend our customers to always use this product to protect the hair during heat styling.